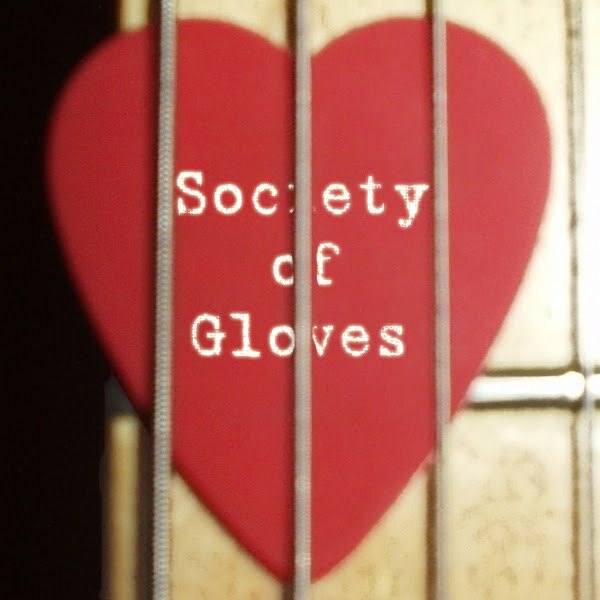 The Society of Gloves officially formed in May 2005 but can trace its roots back to 1994, when the brothers DeRamos learned to play guitar. The band consists of Jonathan DeRamos on guitar/soundscaping and Ryan DeRamos on guitar/everything else, with room open for collaboration. Our first recording as the Society, "White Rhino," was recorded in July of 2006. If was followed by "Fifty Can't Be Wrong" and "Shield" later that summer. "Transcend the Writing" was recorded in fall of 2006. Spring 2007 brought "Do the Code," which is the Society's adaptation of a song written for the upcoming film Elan Vital. "Who Are Your Friends?" and "Time (Lose Your Hold)" were recorded this summer but will be released sometime in the fall of 2007. You can visit our MySpace profile at www.myspace.com/societyofgloves and our CafePress store at www.cafepress.com/societyofgloves.